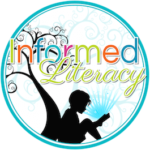 Minds in Bloom welcomes Jen and Wendy of Informed Literacy to the blog today! They’re sharing what I think will be a really helpful post that delves into foundational reading skills. Enjoy! As we embark upon a new school year, we invite you to think about the diverse reading profiles of your students. You will inevitably notice distinct types of readers as outlined below. Voracious Readers: These students can—and will—read just about anything! In addition to excellent oral reading fluency, these readers demonstrate solid comprehension skills. 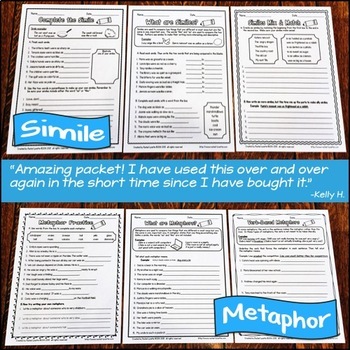 Capable but Reluctant Readers: These students can read, but they may require some added encouragement in order to maintain stamina and/or engagement. Developing Readers: These students qualify for reading support within a regular education program or have an Individualized Education Program (IEP) that outlines specific reading goals. “Cuspy” Readers: These students stumble over and/or guess at words. Their reading comprehension tasks do not reflect their true capabilities. However, despite red flags, these students do not meet the criteria for intervention. These are the students who always seem to “squeak by” when it comes to qualifying for additional support services. These “cuspy readers” will serve as the primary focus for this post. 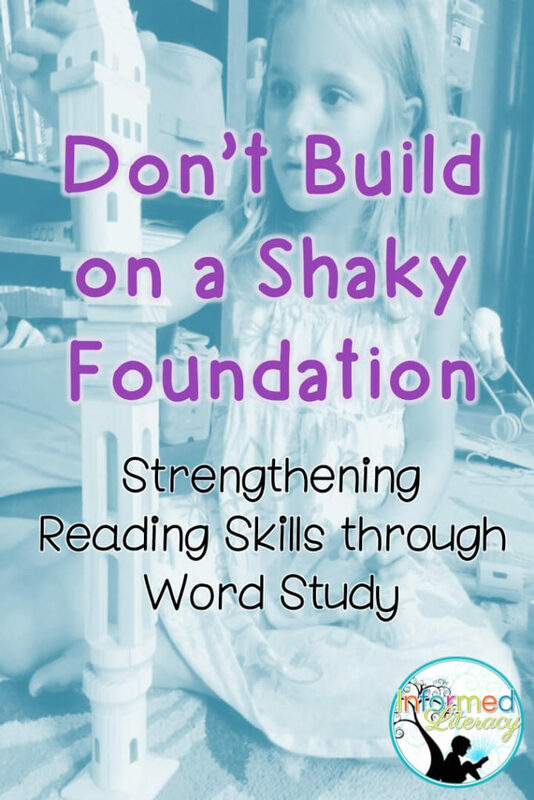 What Do We Mean by a Shaky Foundation? Each year, students are expected to grasp increasingly complex reading skills that assume mastery of previously taught concepts. Students who lack fundamental phonetic skills are at risk for building upon a shaky foundation. Layering more difficult phonetic concepts on top of an already fragile base will lead to confusion and frustration. Educators must make every effort to remediate these stumbling blocks before introducing new phonetic concepts. How Can the Classroom Teacher Lay the Groundwork for Success? 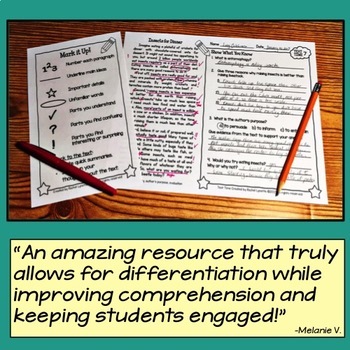 Targeted word study instruction, both whole class and small group, is an effective means for supporting all learners, particularly those who struggle with decoding. Contrary to what some may believe, reading is not a natural process. Current research confirms that our brains are not wired for reading as they are for speaking. 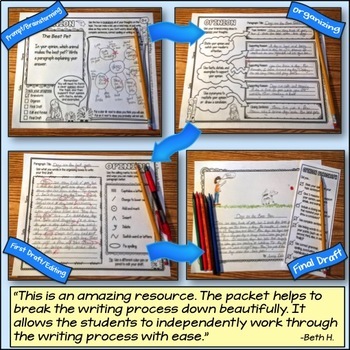 However, with proper instruction pathways can be created in the brain to connect language skills to print. What Does Current Research Tell Us? In 2000 The National Reading Panel (NRP) published the findings of three years of research and a review of over 100,000 reading studies. This review of studies was completed in an effort to determine best practices for teaching reading. Phonics, along with instruction in phonemic awareness, fluency, vocabulary, and comprehension, is the most effective way of teaching children to read. Systematic phonics instruction was of such value that it should be part of routine classroom instruction in grades K-6. Systematic phonics instruction is vital for students with reading disabilities, as well as for students experiencing reading difficulty (like those “cuspy” readers described above). Numerous subsequent studies support the NRP findings that systematic phonics instruction results in significant benefits for all students but particularly for those who are encountering trouble with reading. 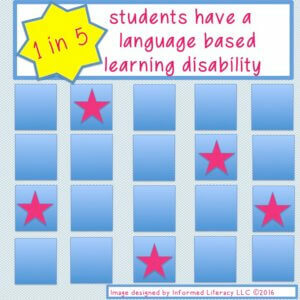 Research confirms that 15-20% of students (1 out of 5) has a language-based learning disability impacting their ability to read. Compounded by the fact that reading is not a “natural process,” systematic phonics is a critical element of an effective reading curriculum. What Are the Key Components of Effective Phonics Instruction? Systematic: Teachers establish a routine in order to deliver instruction in a consistent, organized and efficient manner. Students become familiar with these word study procedures, enabling them to focus their mental energy on the phonetic skill rather trying to learn a new routine. Sequential: Teachers deliver instruction in a logical order. This sequential instruction helps readers come to realize that there is a reliable system to reading and that it begins with accurate decoding. 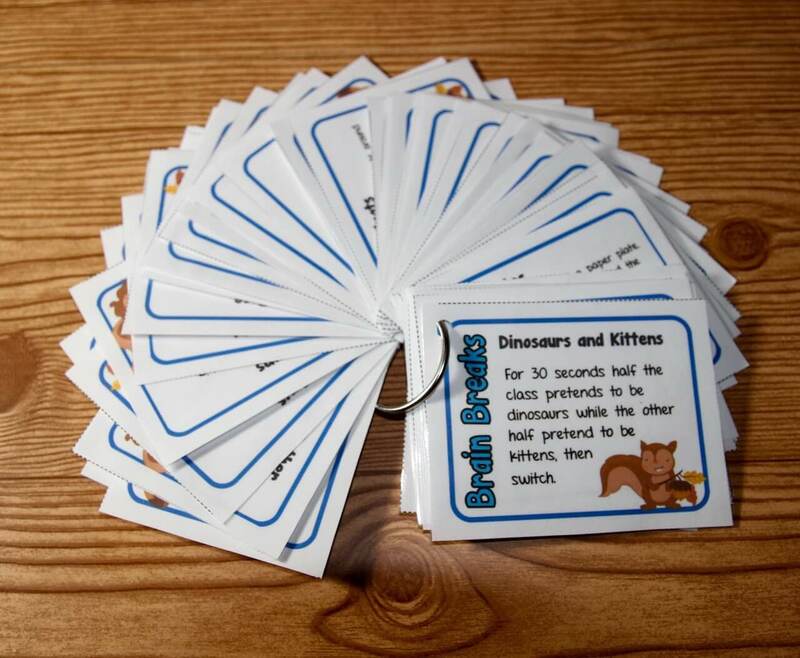 For example, teachers should ensure their students possess a solid understanding of closed syllable patterns (i.e. “tap”) prior to teaching Magic -e (or Silent -e) patterns (i.e. “tape”). Explicit: Teachers deliver instruction in a concise manner, clearly outlining the phonetic pattern. 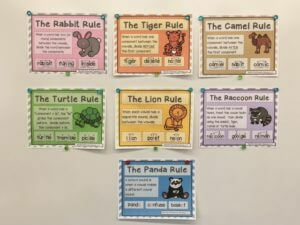 For example, when teaching the Rabbit Rule (one of several syllabication rules), a teacher might say, “Just as there are rules that help us read single syllables, there are rules that help us read multisyllabic words. We are going to learn the first rule today. It is called the ‘Rabbit Rule.’ When a word has two consonants between the vowels, divide the word between the consonants.” Teachers then follow the systematic routine that has been established. Where Does Phonics Instruction Begin? Phonics instruction should begin with a pre-assessment to determine students’ level of understanding. Generally, in order to ensure a strong foundation, instruction should begin with the six single syllable patterns. 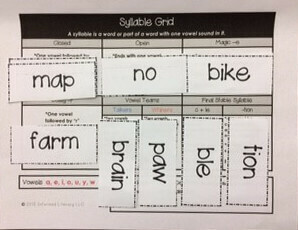 We use this “Syllable Grid” to reinforce the six syllable types. Introduction of the six syllable types can begin in Kindergarten (after extensive instruction of phonemic awareness) with an emphasis on the closed pattern. First and second grade teachers may continue to instruct students on the syllable types until mastery has been reached. What Happens After Students Are Able to Read Single Syllables? Once students have mastered the six syllable types, instruction on decoding multisyllabic words may begin. Just as there is a system for recognizing and reading common single syllables, there is a system for reading many multisyllabic words. Students can be taught how to break down longer words by applying the six syllable types and using a technique called “Spot and Dot.” Our free resource contains colorful posters that clearly illustrate the syllabication rules. 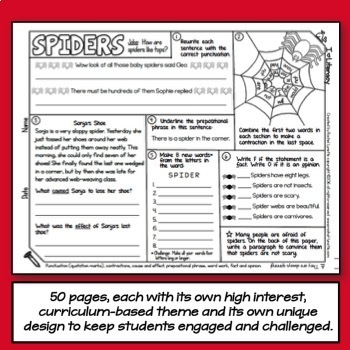 These posters can be displayed in the classroom as a handy reference for students. 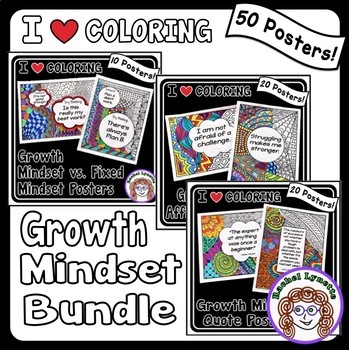 CLICK HERE to grab this freebie. 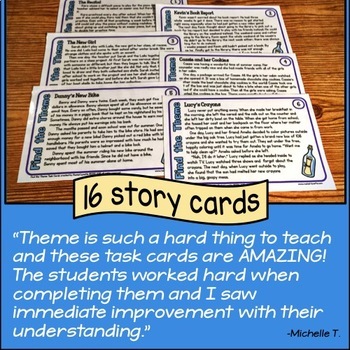 How Do I Know My Students Are Making Progress? In order to ensure student understanding, progress monitoring should be an integral component of instruction. Analysis of progress monitoring will guide the teacher in planning subsequent lessons. Initially, progress monitoring might sound tedious and time-consuming, but it doesn’t need to be. 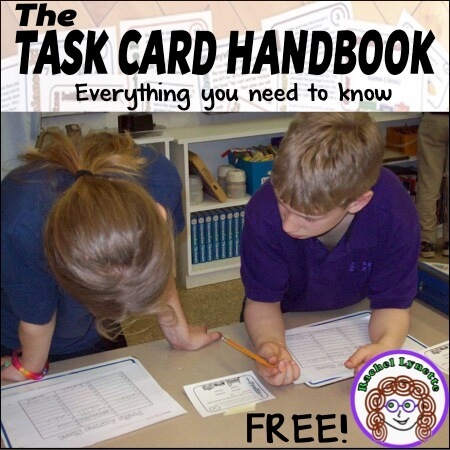 A simple list of five words can provide valuable information to the teacher regarding whether students are able to independently apply the designated skills. Please see image (below). This progress monitoring sample shows three real words followed by two nonsense words. Nonsense words are included to determine whether the student is applying phonetic understanding or simply reading a word from memory. In addition to progress monitoring, teachers can glean information about their students’ word attack skills by analyzing running records. 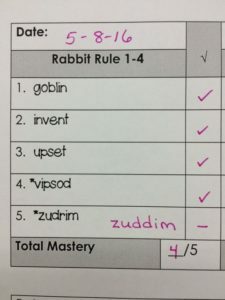 When reviewing running records for students in grades 2+, instructors should note whether or not students are consistently able to decode multisyllabic words with accuracy and fluency. If not, it is an indication students need further instruction in syllabication. We encourage you to reflect once more on the diverse readers in your class. Research supports that all students benefit from systematic phonics instruction. What word study procedures do you already have in place, and are there ways to enhance your current approach to maximize learning? We hope that you have found the information provided in this post informative and helpful. It is a topic that is “near and dear” to our hearts, and we’d love to hear from you! 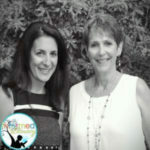 Wendy and Jen work together as K-6 Reading Specialists in CT with a combined teaching experience of 40+ years. 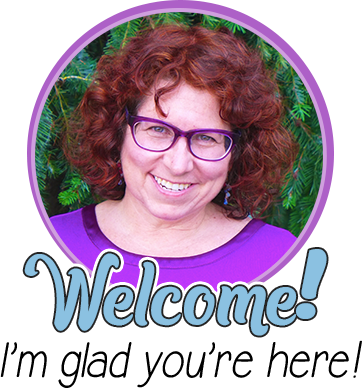 They have recently begun their adventure as bloggers and TpT sellers. 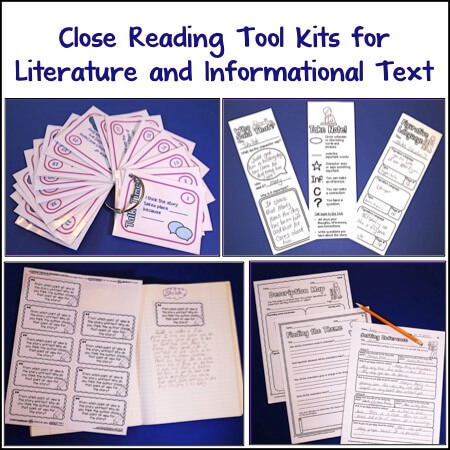 Wendy and Jen are passionate about literacy and are dedicated to providing students with the skills and strategies necessary to achieve reading success! 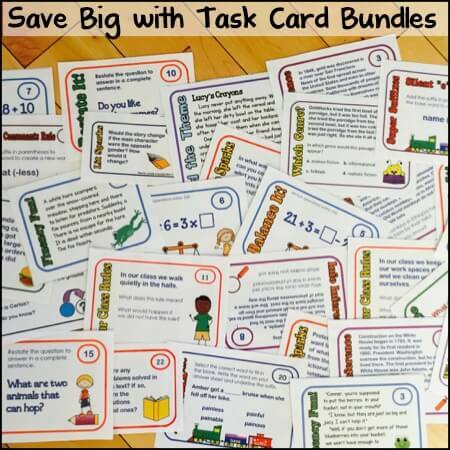 Please be sure to check out their blog and to visit them on TpT, Facebook, and Pinterest.